Office Hours: Monday - Friday: 9:00 am - 5:00 pm. Tues is by appointment only. If you have a medical emergency, we will make every effort to accommodate you. Your cooperation and patience is always appreciated. 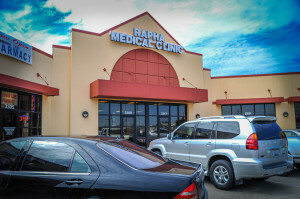 Rapha Medical Clinic - Excellence In Primary Care!